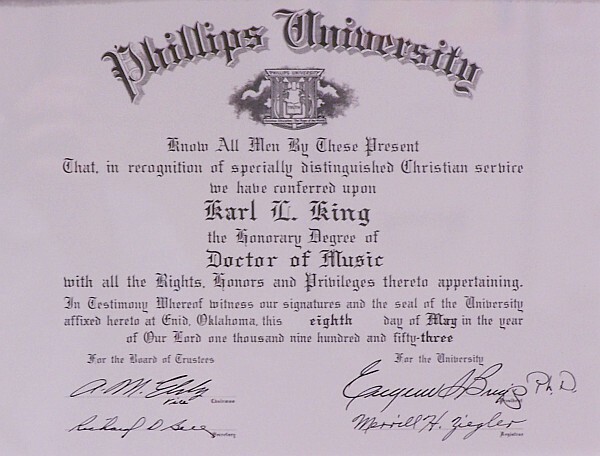 In 1953 Karl King was presented this honorary Doctor of Music degree from Phillips University in Enid, Oklahoma. 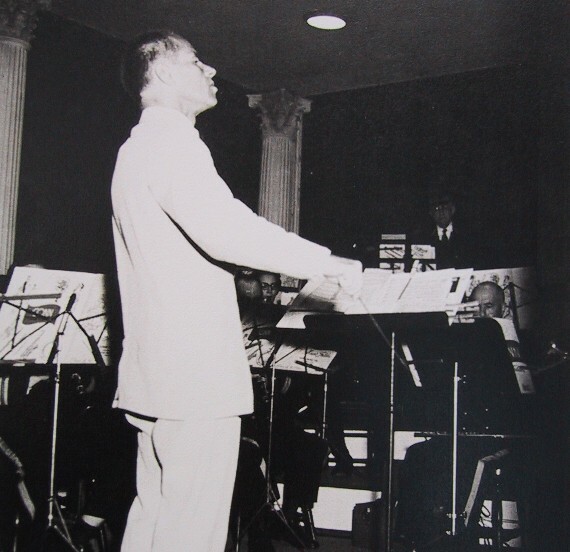 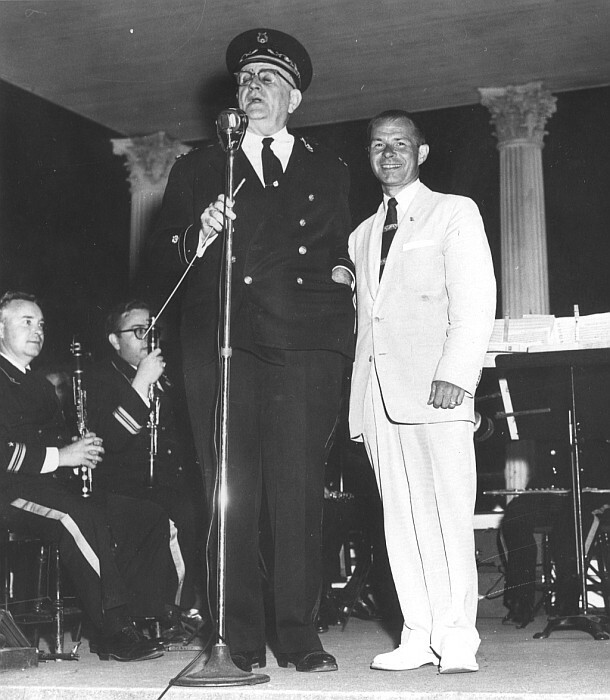 Fredrick Fennell would sometimes travel to Fort Dodge, and on this occasion he performed with the band as the bass drummer. 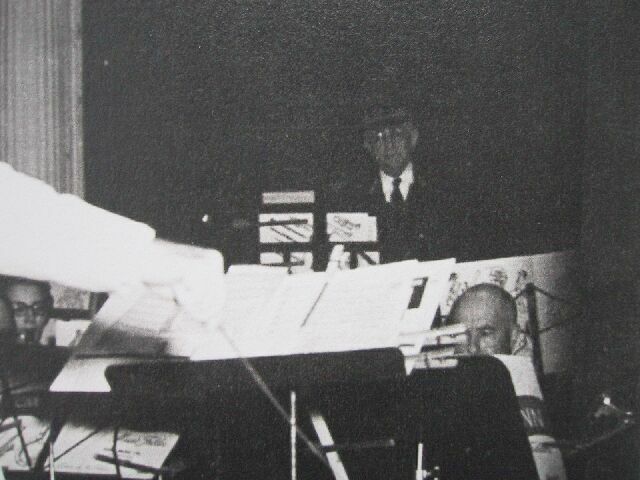 When Karl asked him to conduct a number, Mr. King took his place on the bass drum. 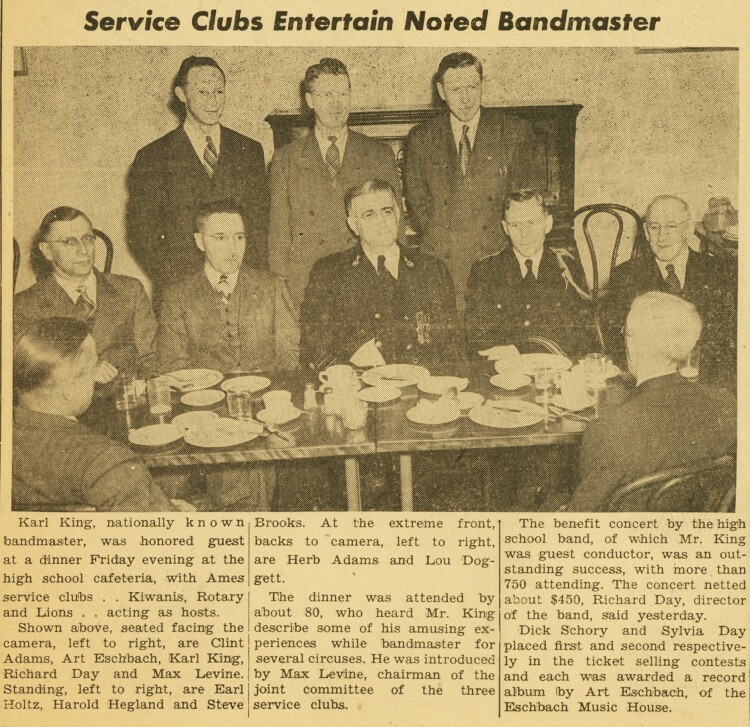 Afterwards, when Mr. Fennell referred to Karl King several times as Dr. King, Karl remarked, That's all a doctorate gets you in this band, a position playing the bass drum!